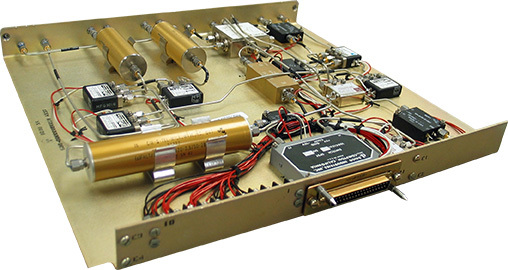 Ensil Custom Prototyping and Electronic Manufacturing Division can manufacture your custom prototypes to the most critical IPC standards. 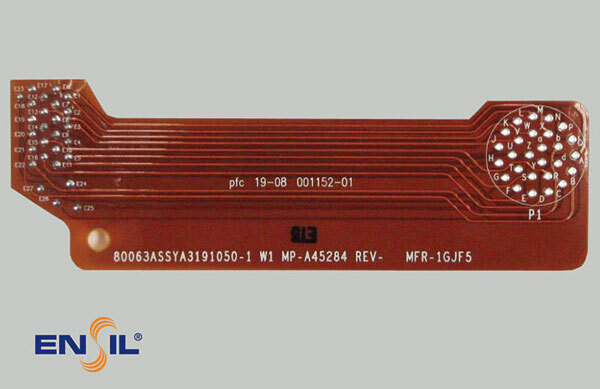 Ensil employs many different engineering disciplines such as Electrical, Mechanical, Computer and Software Engineers in house to ensure that prior to the manufacturing process your design meets the required specifications and form and function. 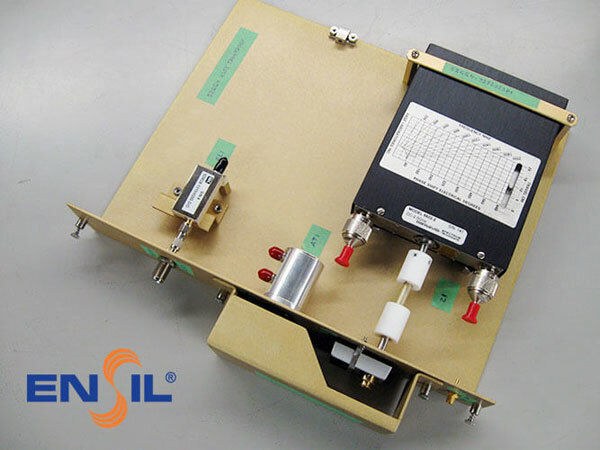 Ensil's large in-house inventory of electronic components ensures that any required parts are on hand. 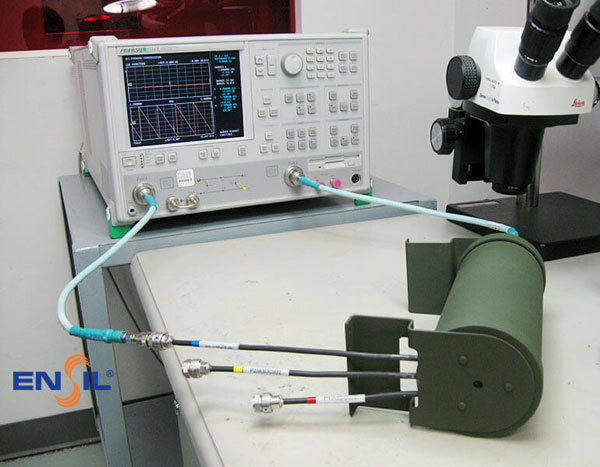 The resulting prototype can then be tested and inspected utilizing a range of sophisticated test equipment present within our labs. 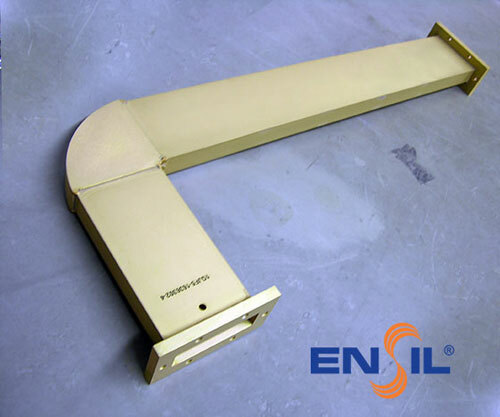 To see how we can help you or if you have an upcoming project that you would like us to review for you, please contact us at Info@ensil.com with details of your requirements and one of our manufacturing engineers will contact you.